Attorney Jack B. Carroll represented a business man in Florida who had wired $420,000 to an individual in Houston to purchase 20 new Toyota trucks that were going to be sold to an oil company in South America. After Jack’s client sent the money he was given paperwork indicating that the trucks had been ordered through Toyota in Texas, but they never arrived. Jack asked us to prepare a package that could be given to the District Attorney to prosecute the wayward truck dealer. During the course of our investigation we found out that the shipping information regarding the trucks was placed on phony Toyota letterhead. 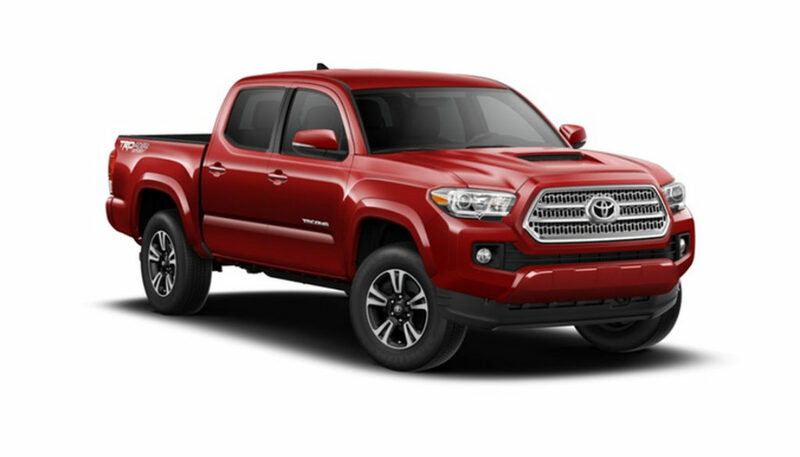 We learned that Toyota would only sell new trucks in the State of Texas to a dealership, showing that the transaction paperwork given our client was fraudulent. Edna Velez also found a former employee of our suspect, who told us he was present when our client had spoken to his former boss on the phone about not receiving the trucks for the money he had sent. The witness gave us an affidavit that after his former boss got off the phone with our client he made the comment that he would never see those trucks and he was keeping all the money. We also verified that the suspect was here illegally, but was still living in Northwest Houston and operating a used car dealership in the FM 1960 area. All that was needed to complete the case were the bank records that would show the suspect received the money and kept it for his own personal gain. Investigator Keith Kucifer contacted a former associate in DPS Investigations who ran with the case and obtained the bank records. Go to jail, do not pass Go. RESULT BASED ON INVESTIGATION: We located the perpetrator and secured evidence of a crime. The State of Texas will move forward.